The Lowline aims to build the world’s first underground park using innovative technology to bring sunlight underground. 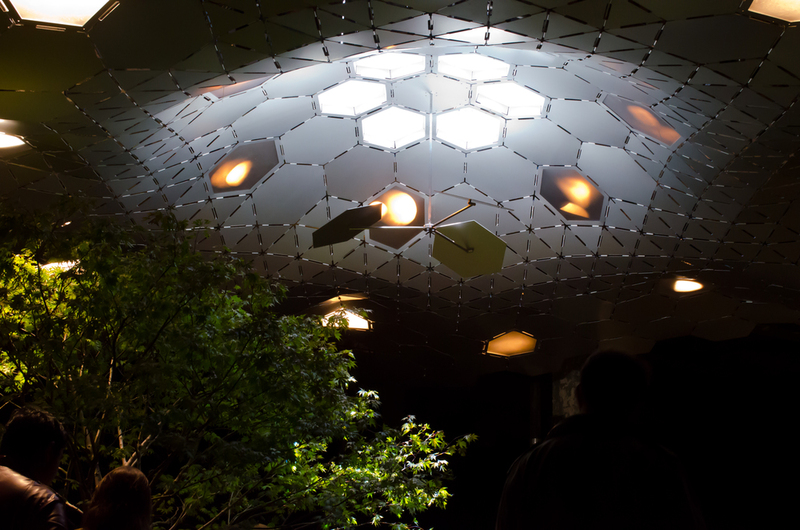 As part of the vision, “remote skylights” would concentrate natural sunlight at street level, and then channel it underground, generating enough light to support photosynthesis. 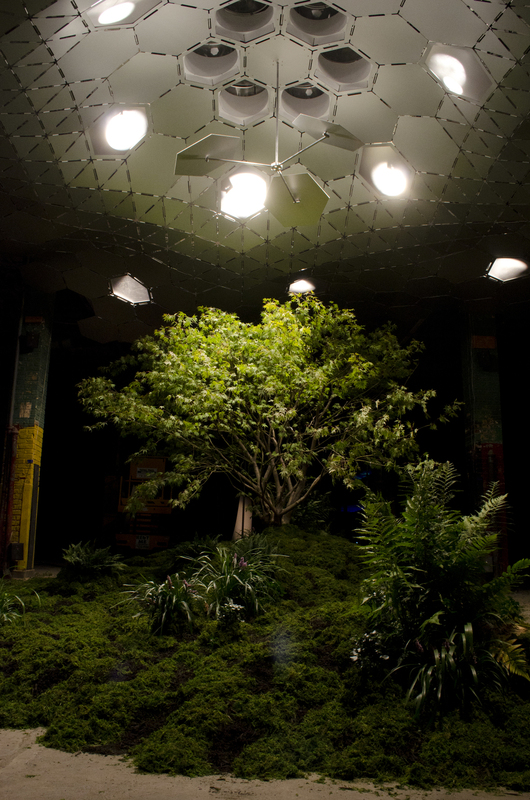 The core of the “Imagining the Lowline” exhibit will feature the installation of a solar collector, a canopy distributor, and a small-scale green park, to help the community envision the technology and its stunning aesthetic elements. As part of the “Experiments in Motion” initiative commissioned by Audi of America and in partnership with the Columbia University Graduate School of Architecture, Planning, and Preservation (GSAPP), nine student visions will be presented along with a 45-foot-long suspended model of Manhattan’s subway grid that contextualizes the Lowline within the city’s huge inventory of underground spaces. Researched with the help of the MTA, DOT, and the Center for Urban Real Estate (CURE), the 1:1500-scale replica of Manhattan’s mobility infrastructure presents a never-before-seen-view of every subway station on the island. Together with additional information on the Lowline project and the community it will serve, “Imagining the Lowline” will engage visitors in a visually stimulating potential future. We hope it will continue a growing global discussion on the future of new public spaces– and the unclaimed value of our urban underground.